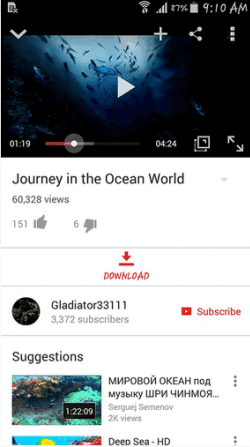 Adds additional features to the YouTube app. A modified variant of the official app. Watch videos as usual or download them in any of the provided resolutions or as MP3 files - the button appears under the description. The downloaded file is saved on the inner device storage. View YouTube videos with a compatible VR viewer. YouTube player adapted for kids. 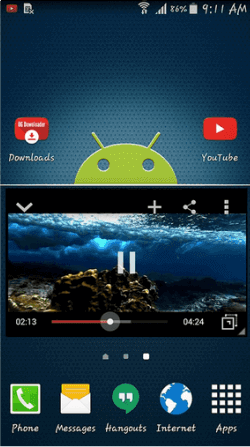 Find and download YouTube videos from all over the world. Watch music videos from Youtube.